A recognised Cambridge English Preparation Centre has a vacancy for an English Teacher in Tinajo. The position will be for a five afternoons per week, Monday to Friday from 3pm until 8pm. We can offer a rewarding teaching experience, teaching English to small groups of Spanish students. The students are organised into groups depending on their academic year at school. We cater for children from 3 years old up to 18 years of age. Preparation for Starters, Movers and Flyers exams and older students and adults studying for A2, B1, B2 and C1 Cambridge exams. We follow the Common European Framework of Reference for Languages in all classes. No previous experience of teaching is necessary as training will be given. A degree in English, Spanish or a TEFL qualification is essential. We can assist our teachers to obtain a TEFL qualification during the year, if they do not already have one. We can help the right person to find accommodation on the island. You will have the opportunity to learn or improve your own Spanish. You will receive a salary, a contract, support to obtain your TEFL qualification if necessary, and a reference at the end of the contract. 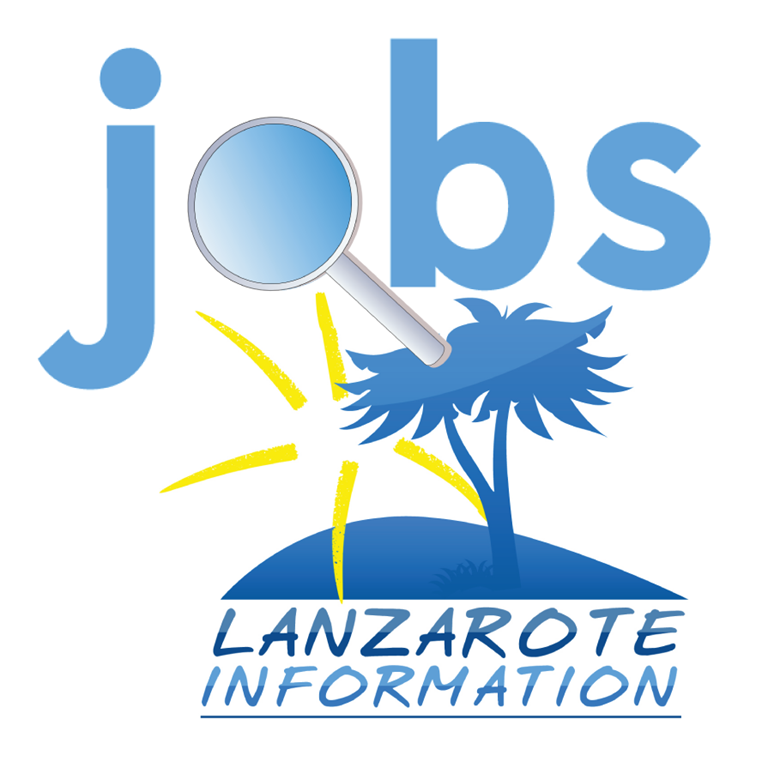 The position would suit a person wanting to improve their Spanish Language and learn about the culture of the Canary Islands or a sports person who wants to train during the mornings and work during the afternoons. All weekends are free. 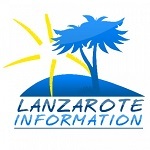 We are situated in Tinajo, 7 kilometres from Club La Santa, where membership is available. Tinajo also has a Triathlon Club which is open to members from around the world. The holiday home has two bedrooms two bathrooms, a dining room, a kitchen, a very large living room with an open fireplace, an open patio and a covered terrace.